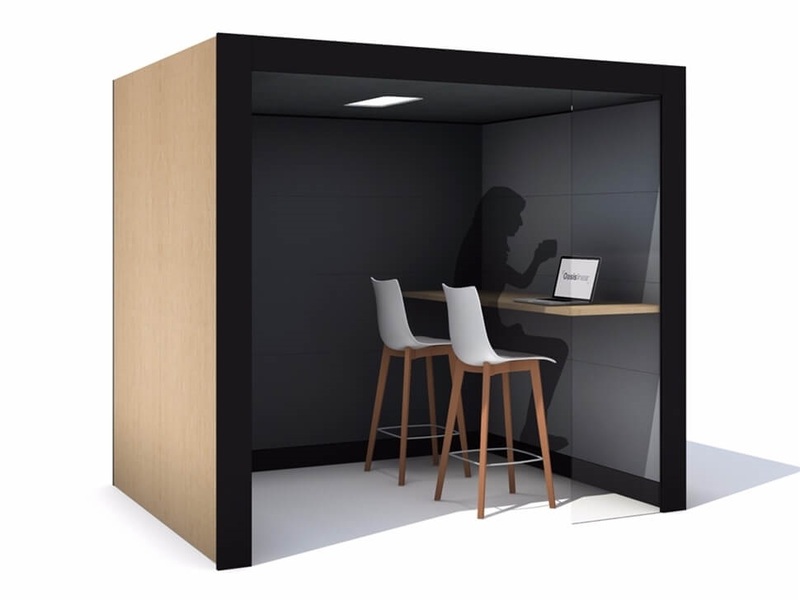 Find your quiet place or a moment’s privacy with an office pod. 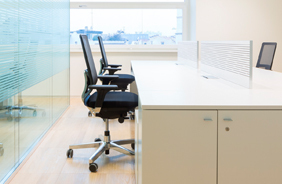 The popularity and benefits of open-planned offices come with complications. 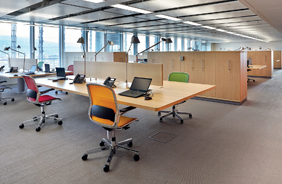 Noise pollution, or finding somewhere quiet to work can make concentrating extremely difficult. 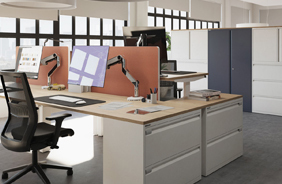 However, our partitioning products such as work pods and desktop office screens can help create a more private, stress-free environment. 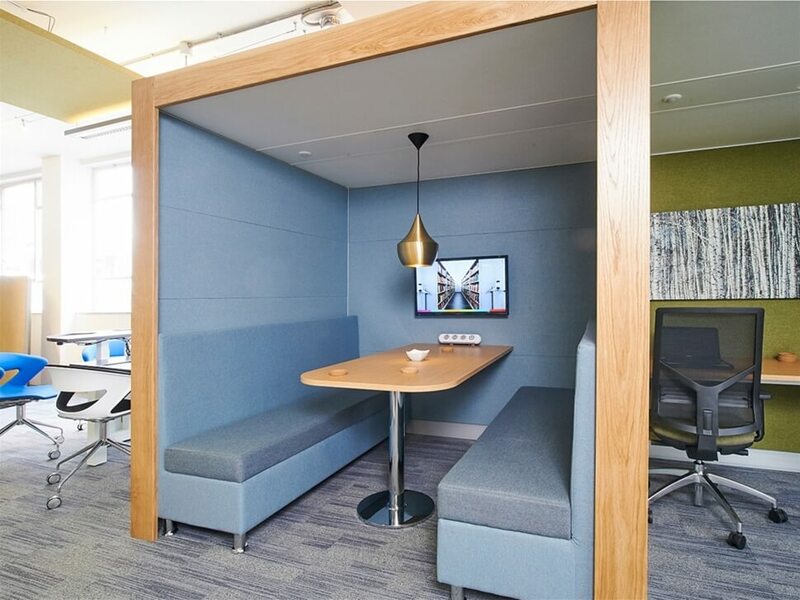 Office pods are very versatile and can be individual work spaces, used for smaller meetings or make attractive client consultation rooms. 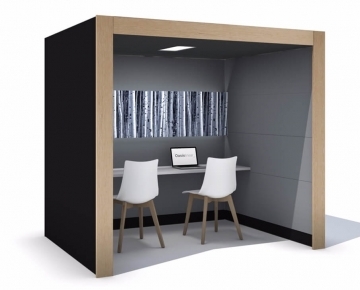 Select your office pod’s style, colour, size and finish and create a design to match your office interior. 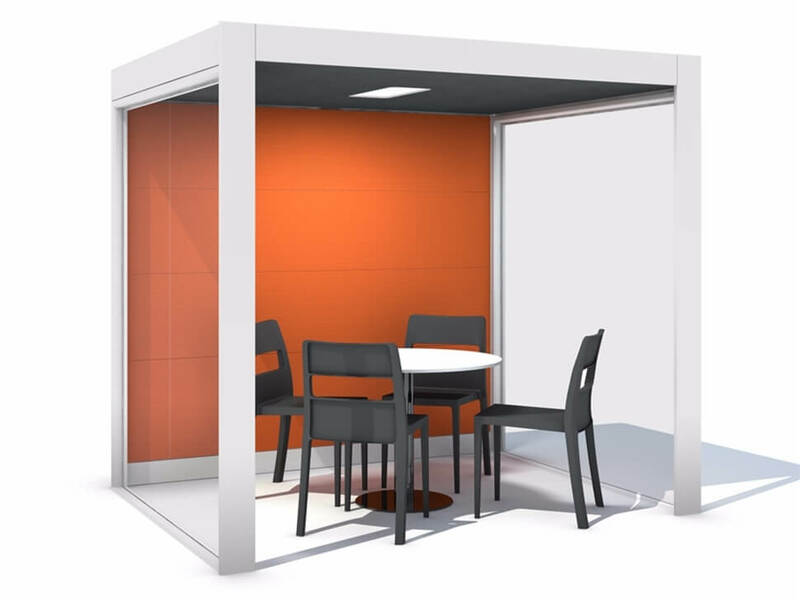 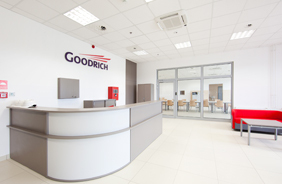 For flexible office space solutions we can even provide portable office pods. 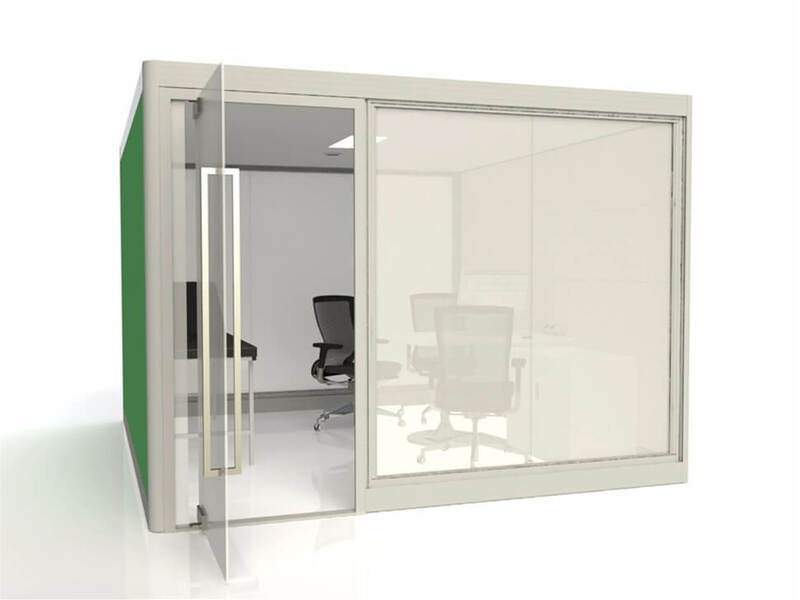 To create the office pod perfect for your environment use our free space planning and design service. 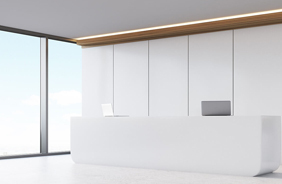 All office pods are easy to install and our professional fitters take care of that. 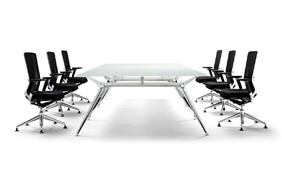 Whiteleys Office Supplies is dedicated to providing first class service. 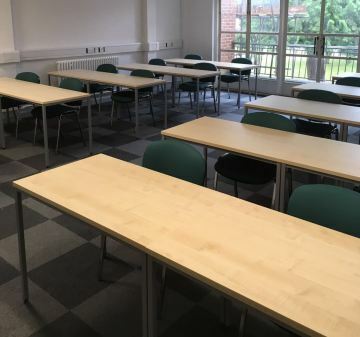 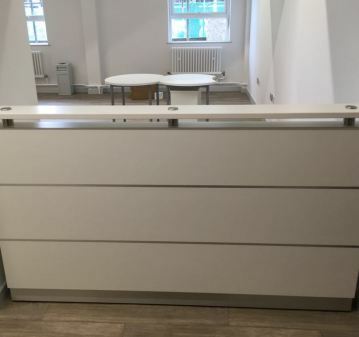 We offer full delivery, installation and fitting of all our furniture across the UK including London and Kent to ensure complete customer satisfaction. 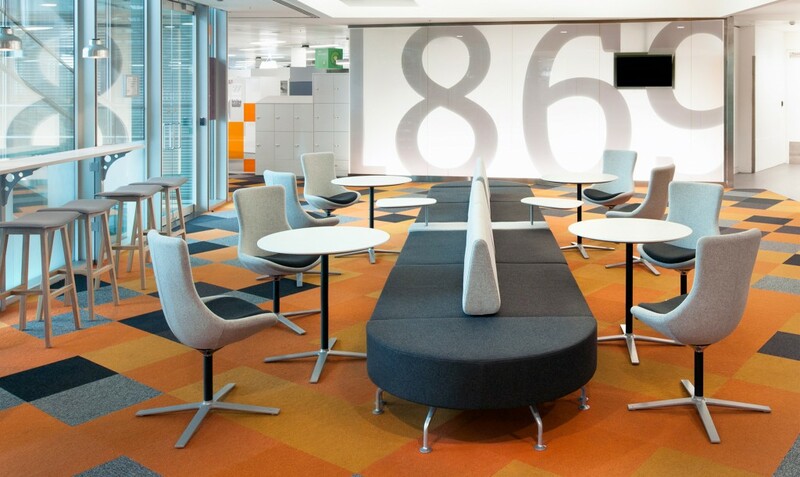 For all of our services call 020 8313 344 or email sales@whiteleys-office.co.uk. 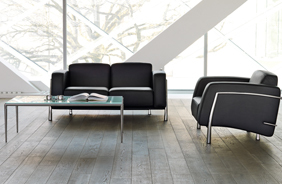 A space to be used both privately and socially. 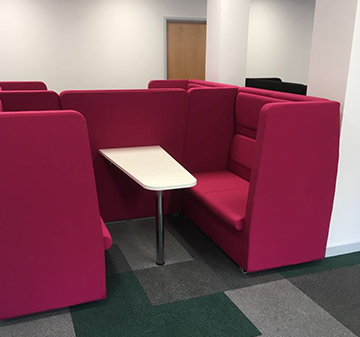 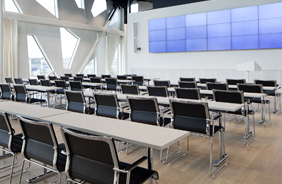 Pods that are ideal for a group meeting.